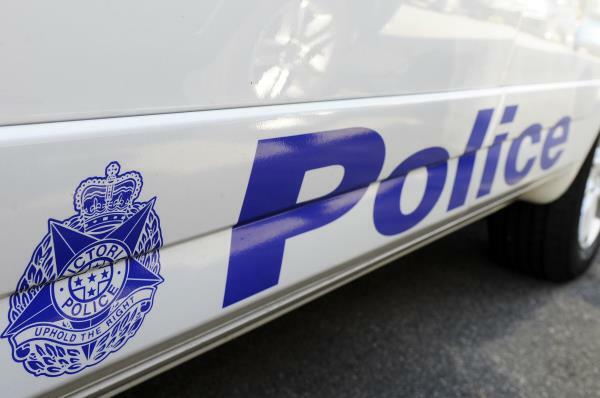 Weapon offence rates dropped in Greater Dandenong in 2018, alongside a reduction in violent crime, according to the latest official statistics. Crimes against the person, generally, are at their lowest per capita since December 2012. They dropped 12 per cent in the 2018 calendar year. On the rise are burglaries (0.3 per cent), thefts (6 per cent) and benefit-by-deceptions (25 per cent). Property and deception offences generally increased by 6 per cent. Greater Dandenong police’s Acting Superintendent Mark Langhorn noted the three shootings in Springvale, Dandenong and Doveton in recent weeks were outside the reporting period. “We understand that there is community concern following these incidents,” Act Supt Langhorn said. The drop in weapon offences (down 9 per cent) coincided with police running Operation Omni in and around railway or bus stations in Greater Dandenong last year, he said. The operation targeted anti-social behaviour and weapon offences on the public transport system. According to statistics, there were drops in the offence rates of assaults (13 per cent), sexual offences (12 per cent), robbery (3 per cent), stalking and harassment (18 per cent) and dangerous and negligent acts endangering people (21 per cent). In raw numbers, there were 1643 recorded assault offences in Greater Dandenong – more than 30 a week. “Police in the Greater Dandenong area take these kinds of offences very seriously and we have been focused on providing a highly visible presence across the community in an effort to deter crimes such as robberies and assaults,” Act Supt Langhorn said. There was a police focus on recidivist family violence offenders as well, he said. The rise of deception offences was partly attributed to criminals being charged with multiple offences. “Once the matter is reported to police and an investigation commences, we often find there has been further offending where hundreds of offences may then by detected by police,” Act Supt Langhorn said. Police were also focusing on high-volume crimes such as theft of vehicles and theft from vehicles, particularly with patrols in hot-spots such as railway station car parks, he said. Drug trafficking and dealing was down 16 per cent , but drug use and possession was up 3 per cent. Breaches of court orders were down 4 per cent. Homicides were down from 12 to 2 last year.